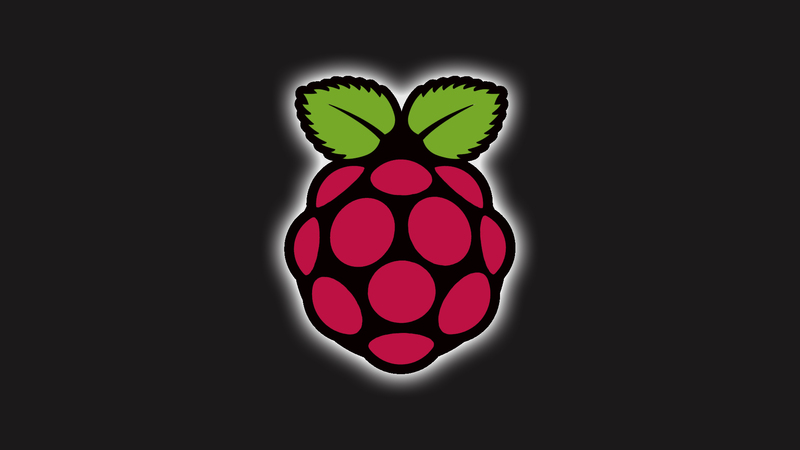 There is an awesome site here at Raspi.tv where there is lots of good information regarding raspberry pi information. The page here on that site shows how to control a fan and a light from a raspberry pi. This is a project I was wanting to work on after I got a gertboard and learned more about controlling things in the physical world. Also along those lines is how he is controlling a fan from the gertboard here. As far as the gertboard I ordered… I finally contacted Newark because the ship date has changed about 5 times (sometimes farther away, and other times to a past date) and they said that they should ship in about 2 weeks. Maybe. However, on their site the ship date is now showing Feb 2013… The good news is that I am actually getting a un-built kit. Newark is no longer selling these, but may start to offer a pre-built gertboard. It looks like a site from the UK may still offer the un-built kit, but they don’t ship to the US.